Official Site: Lydia Fenet Book: "The Most Powerful Woman in the Room is You" Forbes: "Selling Your Vision And Other Advice From One of Christie's Top Auctioneers" Yahoo Finance: "A How-To Guide on 'Owning the Room'"
Lydia Fenet serves as the Managing Director and Global Director of Strategic Partnerships at Christie’s. In addition to her role within Christie’s, she has raised over half a billion dollars for over 400 non-profits worldwide as the leading benefit auctioneer in the country. Ms. Fenet has trained all of Christie’s benefit auctioneers for the past seven years, and travels around the country to speak to corporations and groups on “The Art of Selling.” Lydia’s auctioneering achievements have been featured in The New York Times, The Wall Street Journal, Forbes, Vogue, Crain’s, Elle, Vanity Fair, Forbes, WWD, Vogue.com, and WorkingMother.com. Her book, The Most Powerful Woman in the Room is You, shares the secrets of success and how to channel your own power in any room. 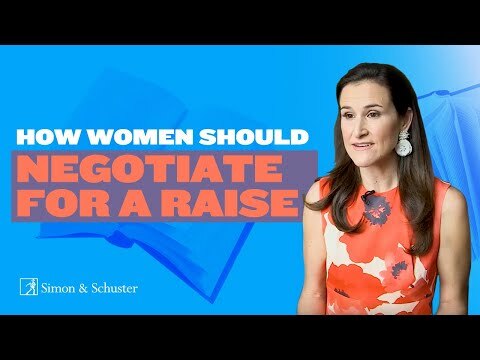 Want a raise? DON'T make these common mistakes. Look around - who is the most powerful woman in the room? She will always command attention, whether she’s at lunch, in a meeting, or on a stage. She prides herself on her ability to sell anything to anyone using a clever combination of intelligence, personality, and humor. She possesses unshakable confidence and boundless drive. She can be you! 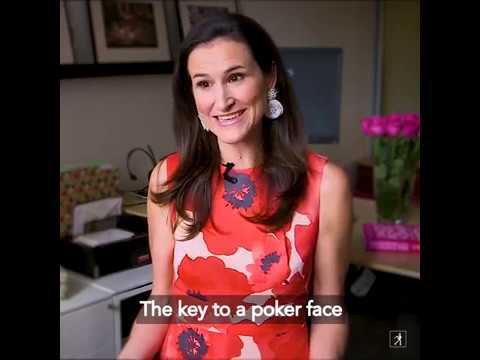 Learn from Lydia Fenet, author of The Most Powerful Woman In The Room Is You, on how to command a room, close the sale and possess enviable confidence. Why are effective salespeople consistently top achievers in their fields? How do they distinguish themselves from the rest of the pack? Learn the art of sales and negotiation from the country’s leading benefit auctioneer and Managing Director at Christie’s. Lydia will arm you with the essential tools of the trade – how to sell as yourself (instead of copying someone else), the most effective ways to network, the negotiate-not-apologize mentality, mastering the perfect poker face, and the importance of always – always – telling the truth. She will also reveal how to find your own “strike method”—a signature that summons strength and confidence from the minute you embark on any pitch.